In addition to the alternator, the charging/starting system includes the battery, starter, serpentine belt system and all of the electrical cables that connect them. Your MASTER AUTO SERVICE INC service advisor has a systematic process of testing components and connections to get to the source of your trouble. The initial symptoms determine where to begin the diagnostic process, and he follows the procedure until he tracks down the culprit. For example, diagnostic tests at MASTER AUTO SERVICE INC could reveal that the alternator is not generating enough electricity to keep the battery charged. Is the alternator bad? Not necessarily. A worn serpentine belt tensioner could be allowing the belt that spins the alternator to slip. So the perfectly good alternator is not spinning at the proper speed. The solution for Troy drivers is to replace the serpentine belt system – not the alternator. 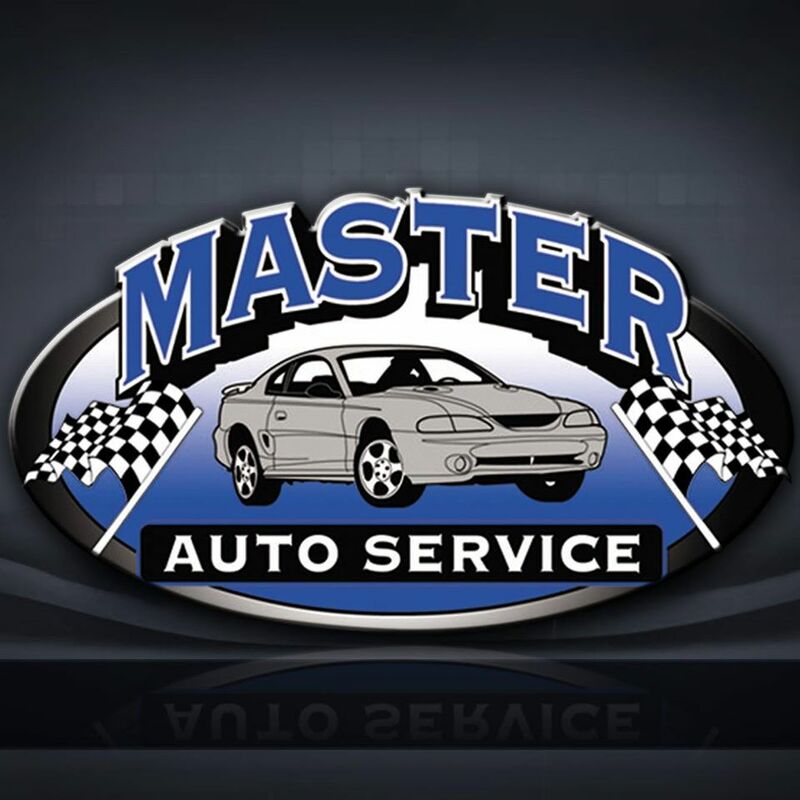 The good news for Troy drivers is that our highly-trained technicians at MASTER AUTO SERVICE INC can properly diagnose all your vehicle troubles and make the necessary repairs to get you back on the road in Troy . At MASTER AUTO SERVICE INC we install quality NAPA replacement parts.